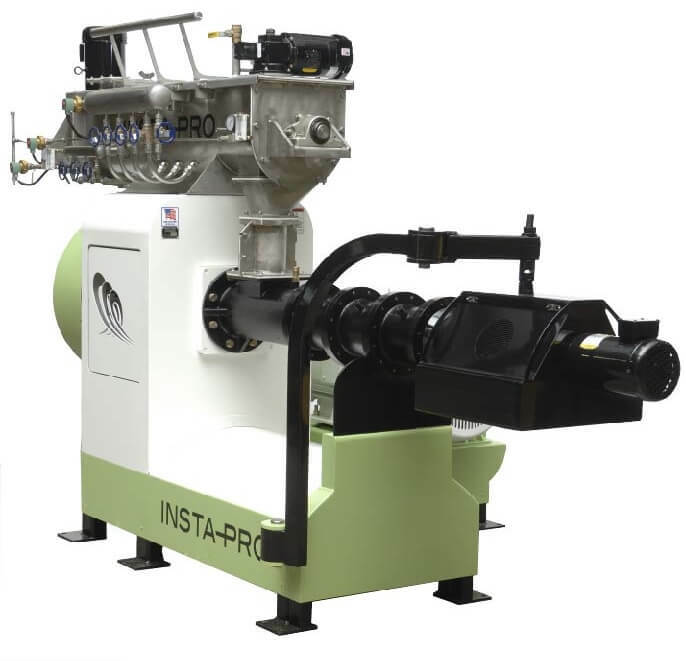 Insta-Pro International® works closely with businesses to evaluate challenges, opportunities and develop chemical-free environmentally friendly solutions for producing unique ingredients for the livestock, poultry and food industries, as well as complete feeds like pet foods & fish feed. 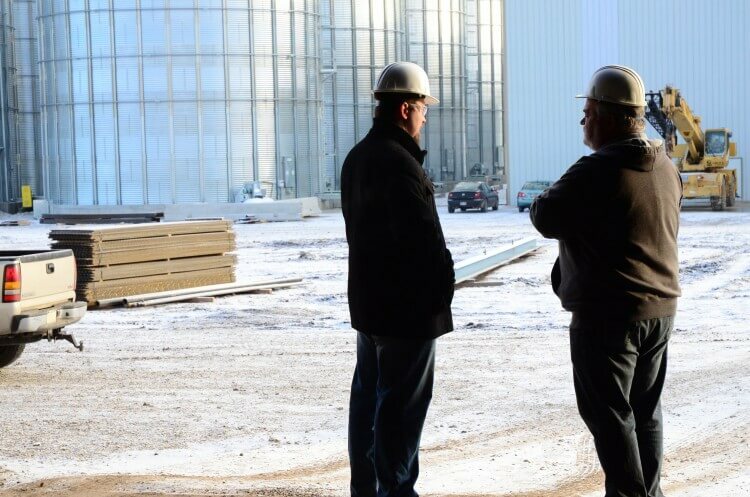 Our customers have told us the greatest negative impact to their business is when their processing facility is shutdown due to equipment failure. This is why customers choose Insta-Pro, as they know our equipment is built to the highest standards of durability and reliability through stringent structural engineering, testing and manufacturing practices. This is further evident by the many customers who have operated their Insta-Pro equipment for decades. With employees located around the world, our experts are there to answer questions and provide local support.